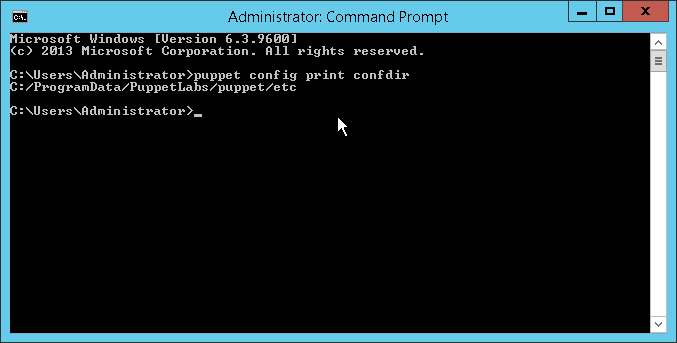 The puppet.conf configuration file supports Windows and *nix line endings, (CR-LF) and (LF), respectively, and does not support Byte Order Mark (BOM). 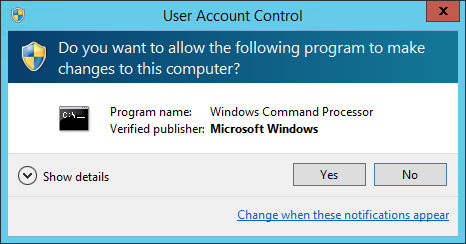 The file encoding must either be UTF-8 or the current Windows encoding, for example, Windows-1252 code page. 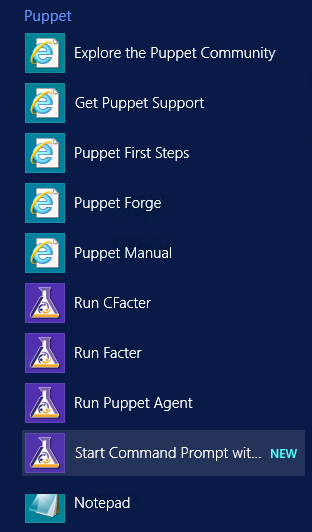 The puppet.conf file is allowed to use Windows-CRLF line endings as well as *nix-style LF line endings. 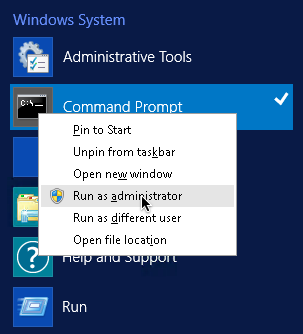 You must restart the Puppet Agent service after making any changes to Puppet’s runinterval config file.